Citrus Expo News Citrus Expo Welcomes Vegetable and Specialty Crop Growers! Gary Cooper gives remarks during the 2017 Citrus Expo seminar program. This year, AgNet Media is excited to invite vegetable and specialty crop growers to Citrus Expo, which is set to take place August 15–16 at the Lee Civic Center in North Fort Myers, Florida. AgNet Media Founder and President Gary Cooper believes this industry will feel right at home at one of the largest grower events in Florida. 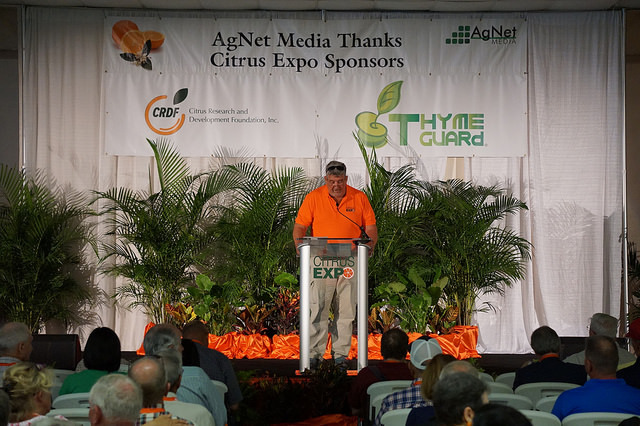 Since Citrus Expo joined the AgNet Media family of operations in 2006, the seminar program and the trade show has always been geared toward the citrus industry. While the citrus-only seminar program will stay intact, new seminars for vegetable and specialty crop growers will be added. The seminars will take place concurrently in different buildings at the Lee Civic Center. 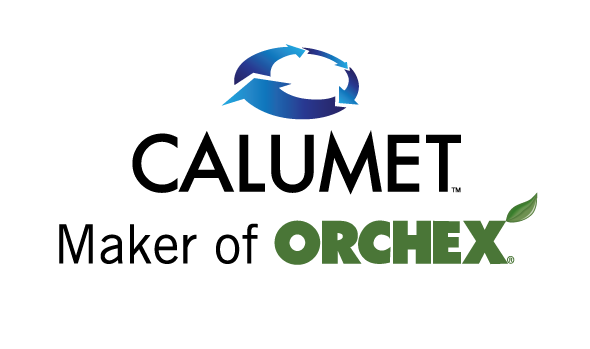 “We’re working with Extension agents in the South Florida region in particular — Gene McAvoy and some of his colleagues, for example — to put together a strong lineup of programs for the vegetable and specialty crop side of the industry. So, all the growers from these crop areas can enjoy the trade show together but have breakout sessions that are appropriate for the crops that they produce,” Cooper says. Moreover, Cooper realizes there are some topics that will be applicable to both industries, such as labor, crop insurance and the farm bill. Combined sessions covering these topics will be included on the schedule in one of the three seminar-session blocks. Also, most exhibitors in the trade show serve both industries. The citrus industry has seen drastic change within the past decade due to the discovery of citrus greening disease, the hurricanes of 2004 and 2005 and now Hurricane Irma. With all the change and diversification within the industry, Cooper is excited to diversify Citrus Expo as well. Growers will not want to miss this year’s event, so don’t wait. Click here or call 352-671-1909 to pre-register. All pre-registered growers will be automatically entered for a chance to win a John Deere gun safe courtesy of Everglades Equipment Group.